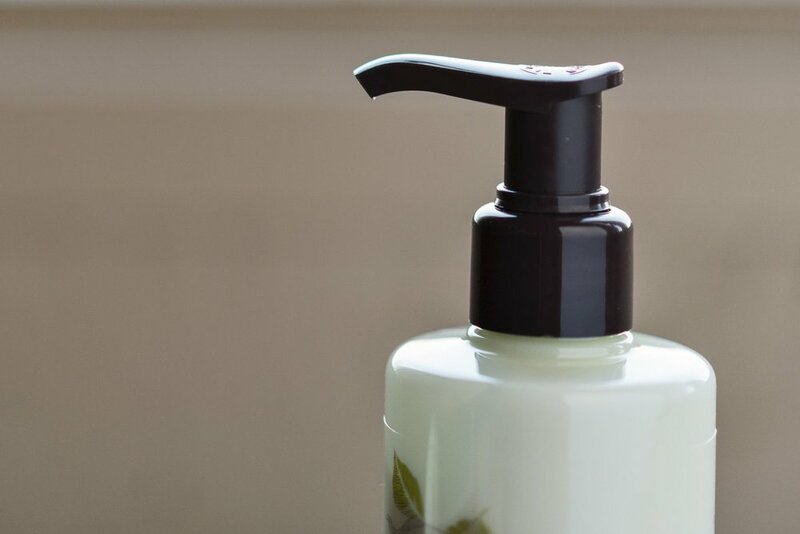 Pamper yourself with our lotions, scrubs, bath bombs, shower steamers, and essential oils. We carry olive oil, goat milk, glycerin and triple milled soaps. 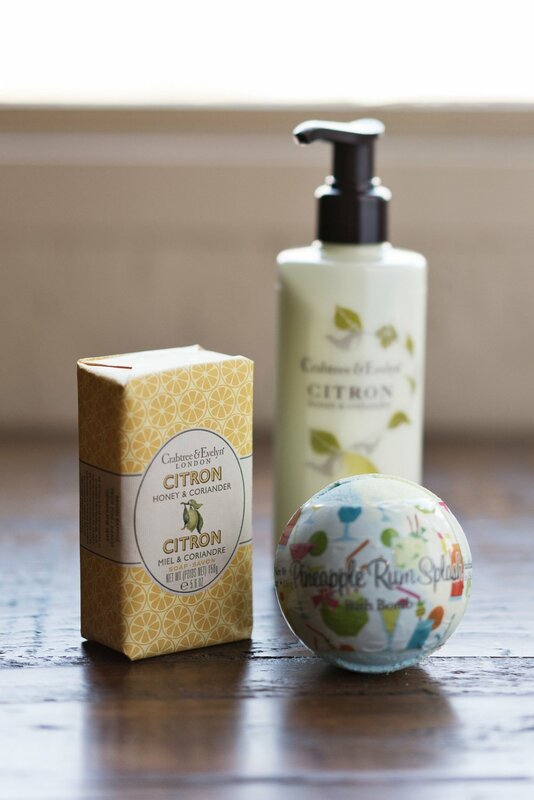 We are lucky to be the only ones in town to carry Crabtree and Evelyn!